Hand stitched in Canada, these juggling balls are perfect for the beginner trying out new tricks! 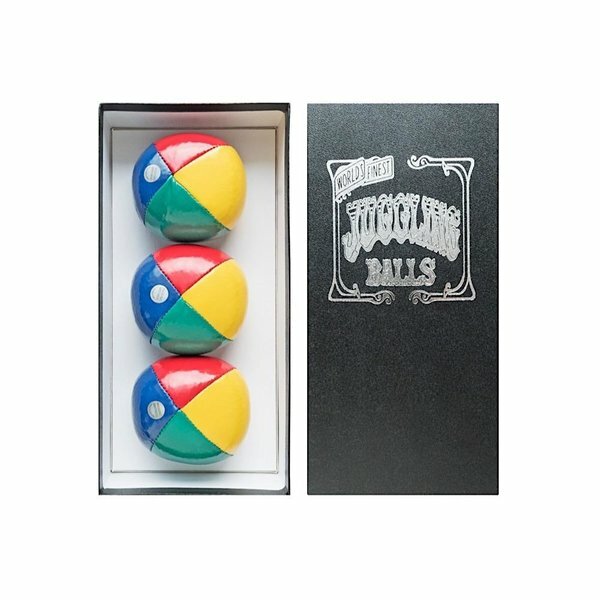 The kit includes 3 juggling balls and an instructional booklet in a gift box. 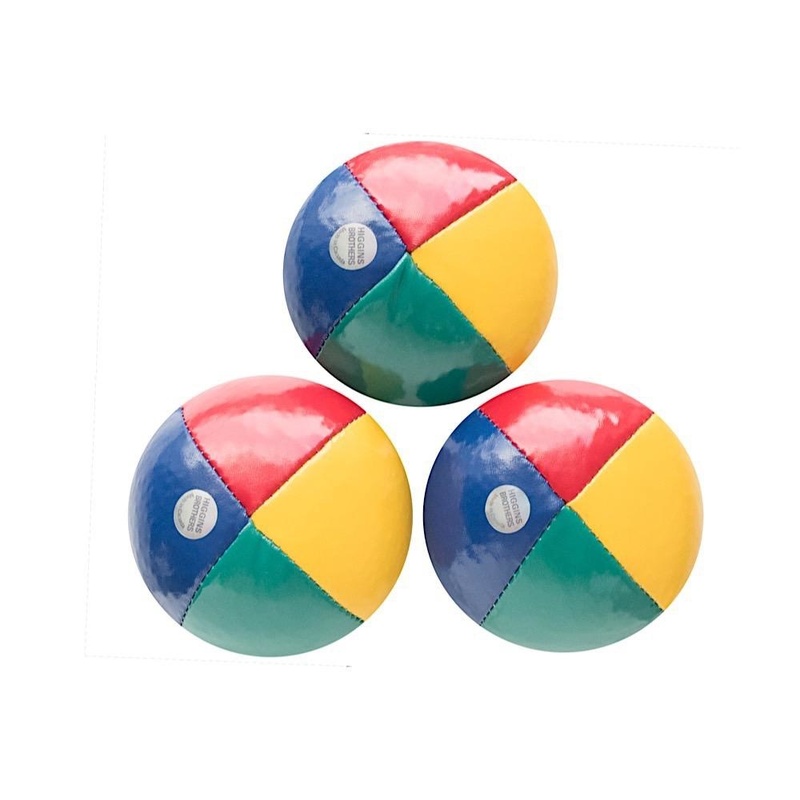 These juggling balls are professional-grade, super durable, and have a nice glossy finish.